Toyota of Puyallup is a new and used car dealership with a fully-stocked tire store in Puyallup, WA. 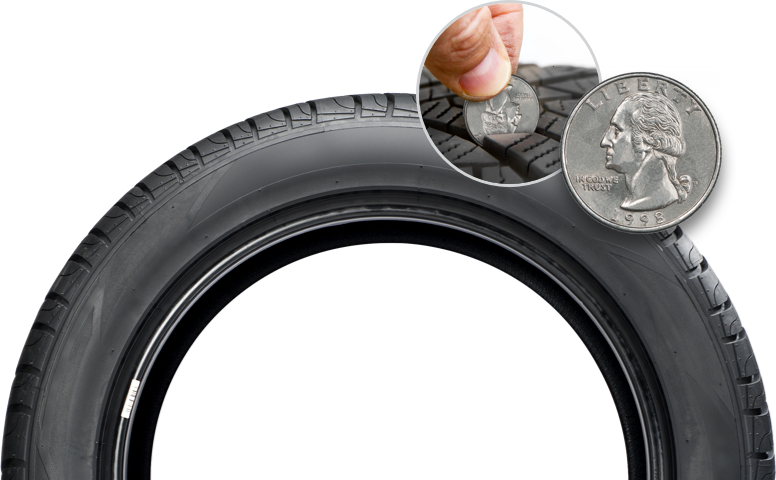 If the tires on your vehicle are worn, cracked, bald, or damaged, visit our tire store near Tacoma and Seattle. 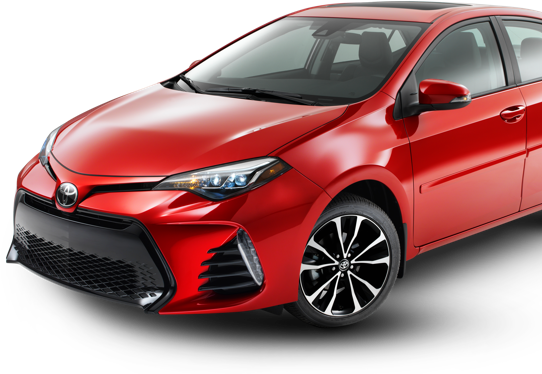 Your nearby Toyota dealer offers a comprehensive service department and tire center. We stock a full inventory of new tires from top brands. We offer tires from Cooper, Pirelli, Bridgestone, Dunlop, Yokohama, Goodyear, Michelin and more. To boost the handling, fuel economy, and stopping ability of your new RAV4, have your next set of car tires installed by our certified auto mechanics. Book your service appointment at our local tire center.